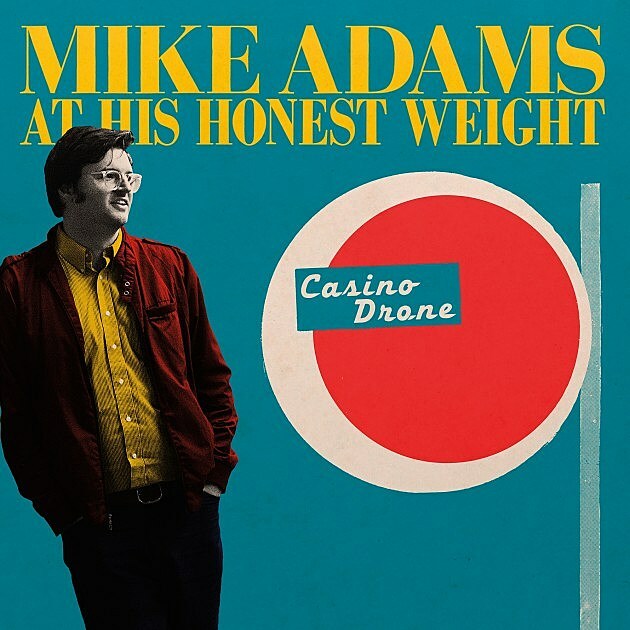 Mike Adams At His Honest Weight have been making left-of-the-dial pop music for most of the current decade, and they’ll release their third album Casino Drone on May 20 via Joyful Noise (pre-order). We’ve got the premiere of the album’s lead single, “Bronze Worlds,” which has a definite shoegaze tint but is by no means obscured my reverb and distortion. It’s a bold pop song, with vocals pushed to the forefront and a backbone that’s closer to The Cars than to My Bloody Valentine. Check it out below.